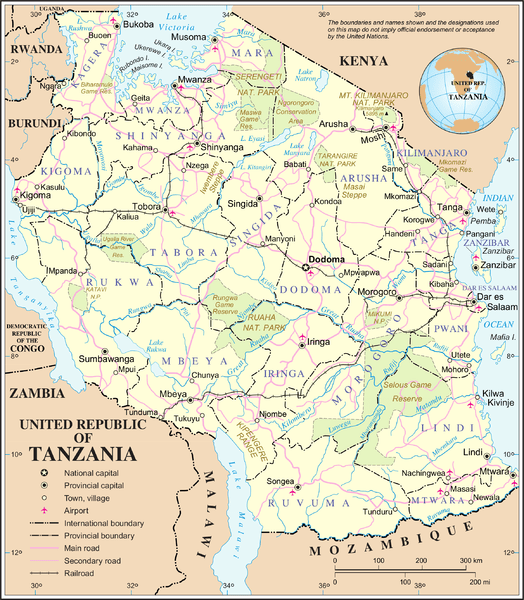 This nation now called Tanzania is one of the oldest known (continuously inhabited) areas on the planet; fossil remains of humans and pre-human hominids have been found here dating back over two million years. 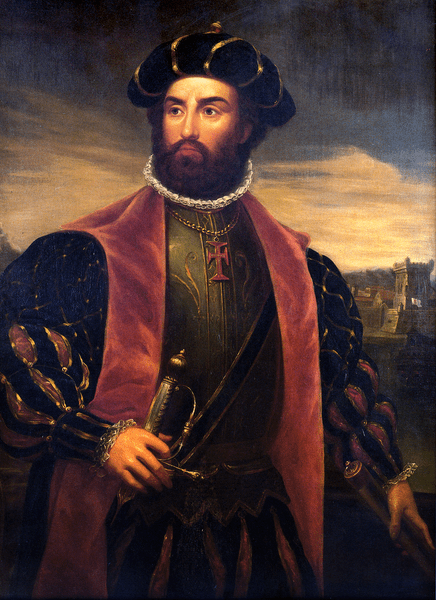 Vasco da Gama The first European to reach the coast of East African was Vasco da Gama, an explorer from Portugal in 1498. Arabs from Oman drove the Portuguese out in the early 18th century, and claimed the coastal strip. In the late 19th century, Germany conquered the regions that are now Tanzania, Rwanda, and Burundi, and incorporated them into Tanganyika, a part of German East Africa. Although the German administration brought cash crops, railroads and roads to Tanganyika, the natives became increasingly resistant. 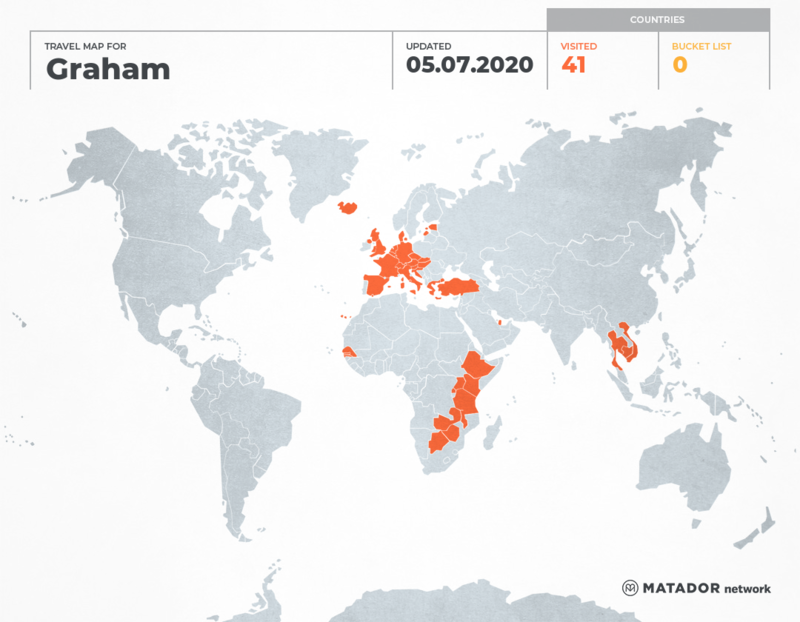 After World War II, Tanganyika became a UN territory under British control, and later years saw Tanganyika moving gradually toward self-government and independence – which they achieved relatively peacefully in 1961. 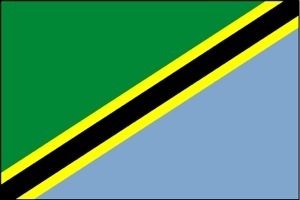 Shortly after achieving independence from Britain, Tanganyika and Zanzibar merged to form Tanzania in 1964. Julius Nyerere became the first president of Tanzania, and he adopted a socialist regime. Nyerere feared that multiple political parties (in a nation with various ethnic groups) was a threat to national unity. Power was handed over to Ali Hassan Mwinyi in 1985, and by October 1995, the country’s first multiparty elections were held in which Mwinyi was elected. The U.S. Embassy in Dar es Salaam was bombed by terrorists, killing ten, in August of 1998 – the same day an explosion destroyed the U.S. embassy in Kenya. 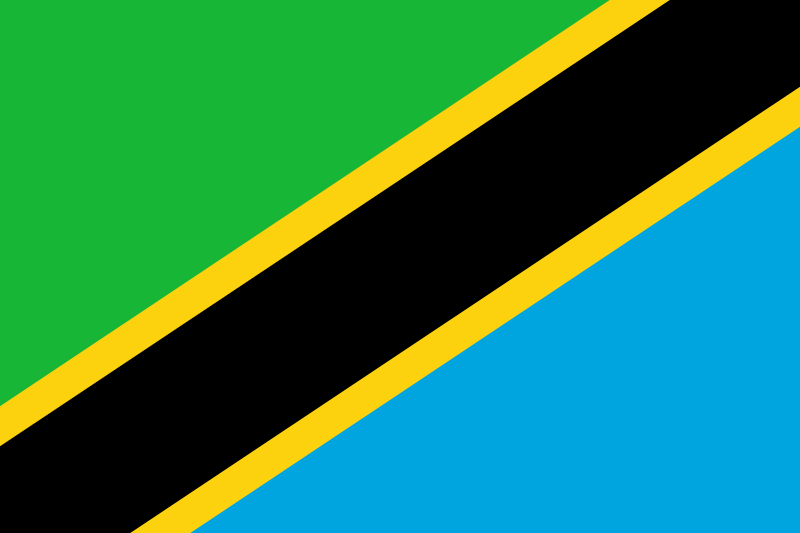 It was during President Mkapa’s term (1995 – 2005) that Tanzania sought to increase their economic status, however they faced serious problems with pollution, deforestation and HIV/AIDS, with over one million of the population infected. The former foreign minister Jakaya Kikwete, was elected president in 2005 with 80% of the vote. Tanzania’s economy relies mostly on agriculture, employing 80% of the workforce. The two main natural resources are gold and natural gas. The gas is exported to various markets overseas. Tanzania is also known for its Tanzanite gemstones. Very interesting history on Tanzania! Thanks – the research is not mine but found on the site referred to on the page. It is a country which seems to me (along with Kenya) quintessentially Africa. Probably because I was brought up on the BBC nature programs which so often covered that region.